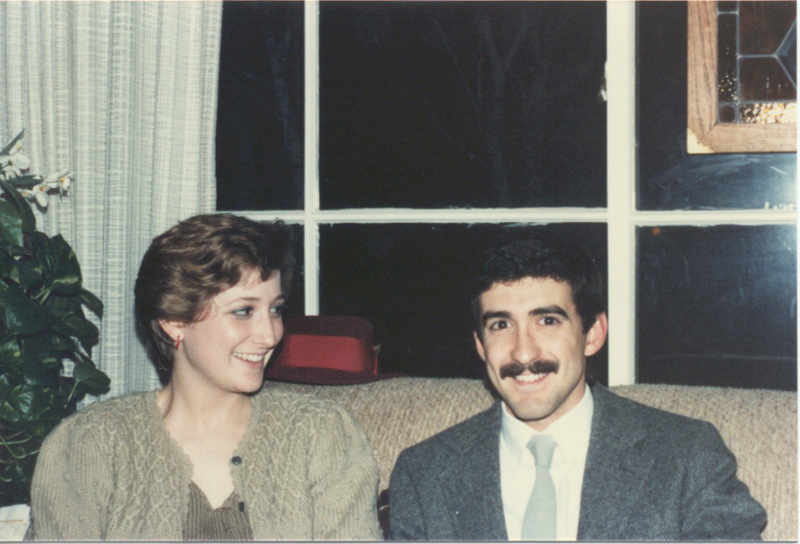 In honor of my sister Maggie's birthday tomorrow, I post a photo from 1985 in which she is, as usual, beautiful and I look like an idiot. What can I say, it was the 80s. ...and may I say, you still look stunning in it.